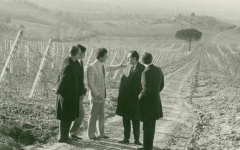 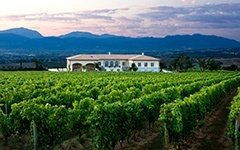 Founded in the early 60’s by Giorgio Lungarotti, the company soon became a driving force that opened up new opportunities not only for Torgiano but for the whole Umbria: wine as the centerpiece of a very high quality touristic and productive center, and cornerstone of a highly integrated promotional tool for the whole region. 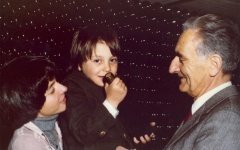 Three centuries of history of the Lungarotti family. 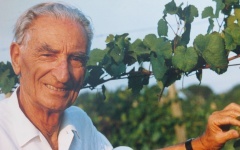 Giorgio Lungarotti aggregates the farms of several families giving a turn to the business activities of his family. First harvest of Rubesco Reserve: grapes, Sangiovese and Canaiolo, the same variety of Rubesco, come from a particular vineyard, named Monticchio. 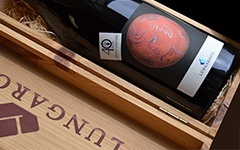 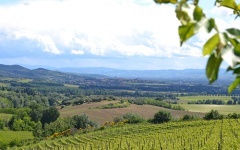 In recognition to the quality of the wines produced by Giorgio Lungarotti in Torgiano (Rubesco and Torre di Giano), comes the first with DOC Umbria Torgiano Torgiano Red and white. 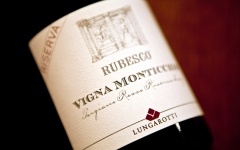 Rubesco conquers the British market. 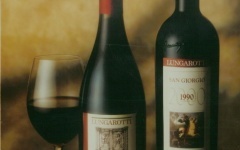 The discovery of this Italian red wine of excellent quality, and only one, out of many denominations. 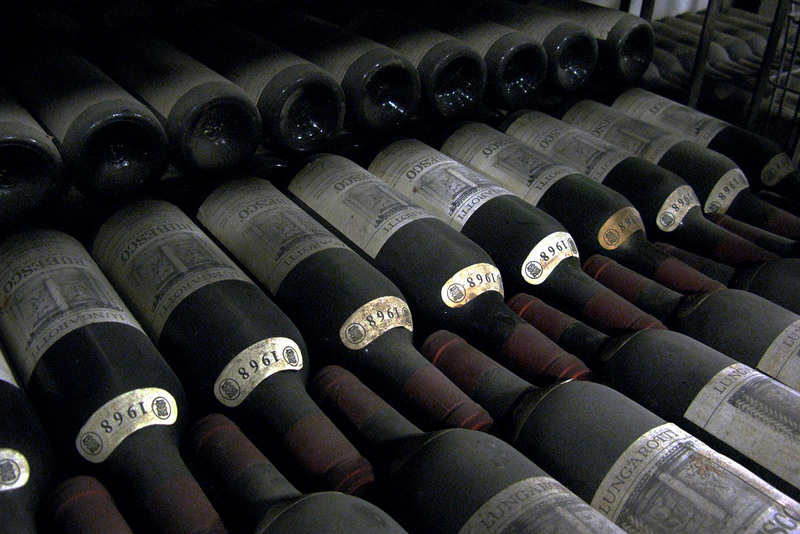 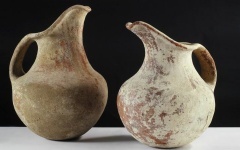 April 23 is opened, in a building of the XVI century, The Wine Museum. 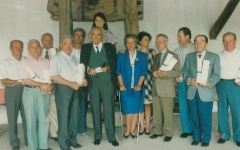 Developed by Giorgio and Maria Grazia Marchetti Lungarotti. 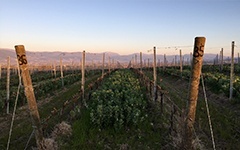 Giorgio Lungarotti continues its mission relying on two young players, Teresa and Chiara, who instructs his taste of tireless experimenter. 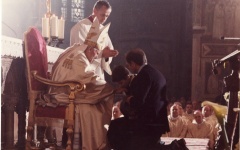 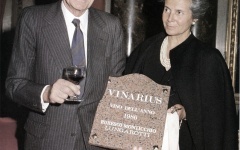 Chiara Lungarotti offers to Pope John Paul II, on a visit to Assisi, a keg of Vin Santo, symbolically recalling the ancient Umbrian tradition. 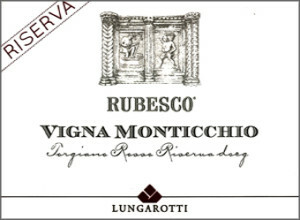 Rubesco Riserva Vigna Monticchio 1977 he won the prize Vinarius Wine of the Year. 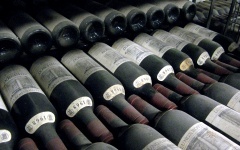 A recognition of the quality and uniqueness. 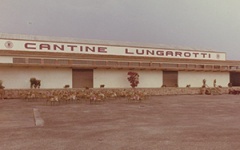 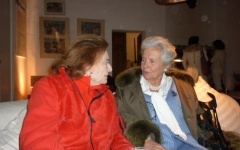 Was established the Lungarotti Foundation non-profit organization in order to promote the study, knowledge and promotion of the enormous wealth of knowledge. Tenth in Italy, comes the DOCG to Torgiano Rosso Riserva, retroactive to 1983, given the characteristic long aging of this wine. 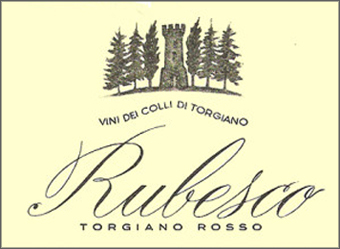 Celebrating 30 years of Rubesco with the conference "The nutrients of the wine" and the creation of a special wine edition, with the label "Thirty years." 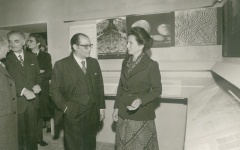 Giorgio Lungarotti and Maria Grazia begin the exploitation of the old farmhouses of which is sprinkled the company. 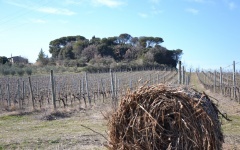 Thus it was born the first farm, Poggio alle Vigne. 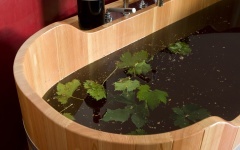 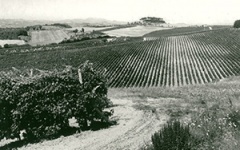 The 90s marked the beginning of the replanting of vineyards in new agricultural techniques. 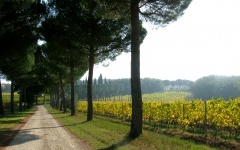 Chiara Lungarotti was elected National President of the Wine Tourism Movement, a position later confirmed for a second term in 2009. 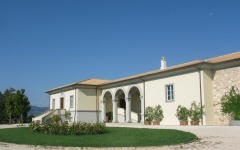 With ALMA, the prestigious International School of Cuisine of which is Rector Gualtiero Marchesi, the project Italian Wine and Food Experience. 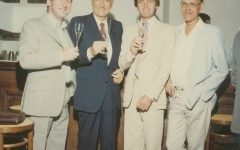 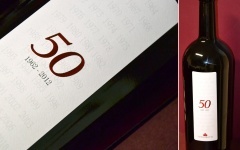 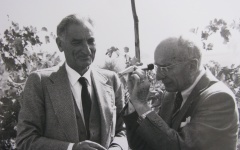 A double birthday: half a century of life Rubesco, the flagship wine Lungarotti, and 50 years from the intuition of the founder. 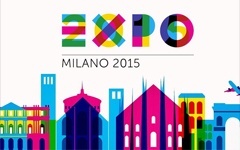 In Rome, from October 25 to November 30, the monumental complex of the Vittoriano, the exhibition "VERSO IL 2015. 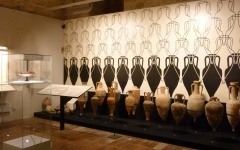 The Wine Museum celebrates its first 40 years from the opening. 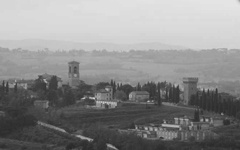 The V.I.V.A. 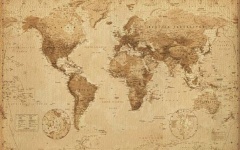 Project: In 2018, our organization was recognized as correct and sustainable.